An unusual green-tinted tornado barrels through a farm town, leaving 15-year-old Jack Lynch homeless and fatherless. Thirty years later the same tornado returns, only this time in large numbers. 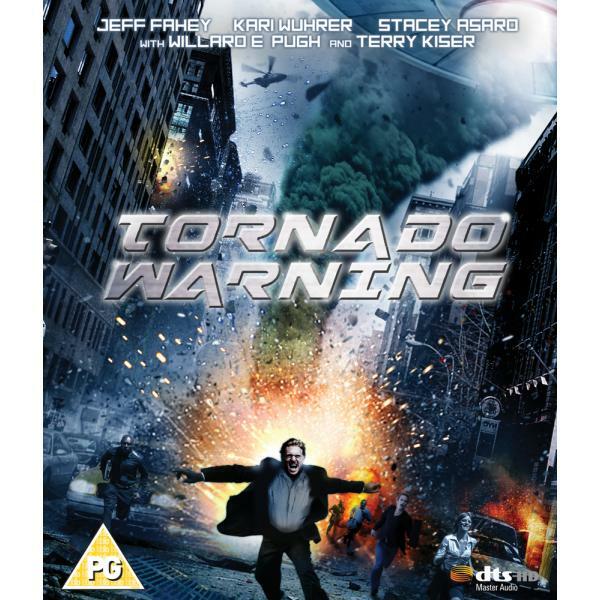 Now a certified weather fanatic, Jack enlists the help of local meteorologist Gale Morgan and together they discover that the tornadoes are really a cover for an alien invasion! Jack and Gale must then dodge shadowy government forces to alert the public and stop the invasion.